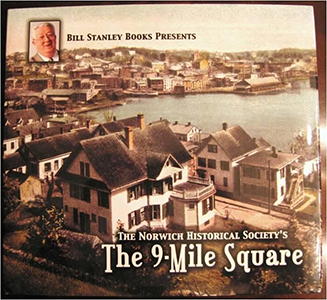 The 9-Mile Square ” is an oversized, hardcover book weighing close to six pounds. 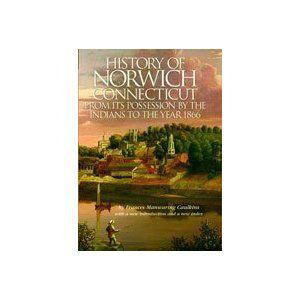 It contains 408 pages with 195 stories about the history of the Connecticut towns and cities of Norwich, Bozrah, Franklin, Sprague, Lisbon, Preston, Jewett City and Griswold. 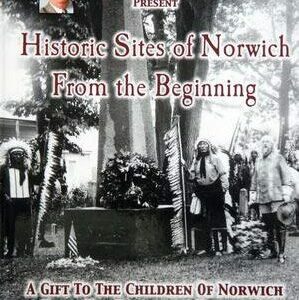 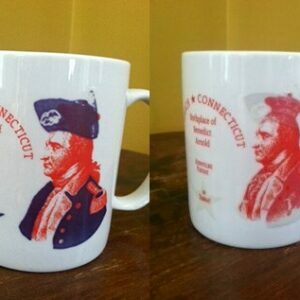 The title refers to the 9-mile by 9-mile square of land deeded by Sachem Uncas of the Mohegan tribe to the colonial settlers in 1659.